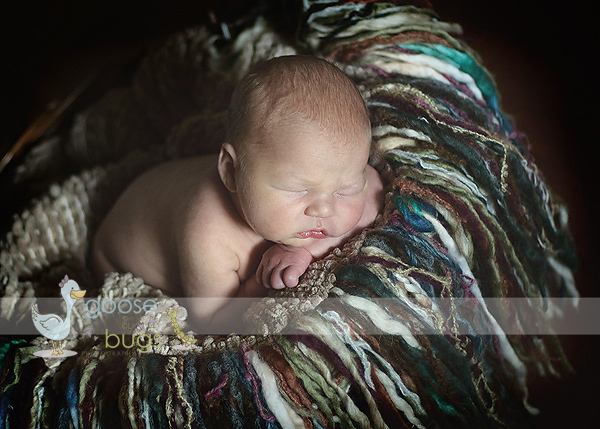 5 days old and feisty • San Jose newborn photographer | gooseandbugsphotography newborn baby and child PhotographyCustom children's photography, specializing in newborn portraiture, on location in San Jose, Ca and the surrounding Bay Area. 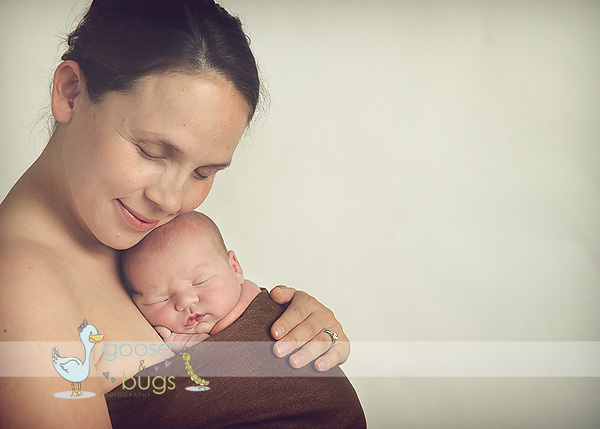 Beautiful mommy and gorgeous baby- check. 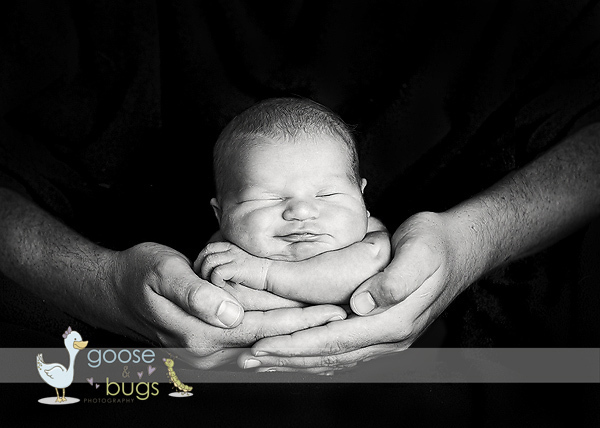 This entry was posted in Uncategorized and tagged bay area photographer, ca, newborn, photographer, san jose | Bookmark the permalink.